This post contains affiliate links, which means United By Pop receives a percentage if you make a purchase using these links. Thank you for supporting the brands that support this blog. Festival season is well and truly upon us now that Coachella has been and gone. Since a lot of the festivals are camping-friendly, there are some products that you may find extremely helpful and convenient while living in dat #tentlife, so get your shopping list ready and feast your eyes on these beauties. Why bother bringing a full tube of toothpaste (which could burst in your bag – trust me on this one) when you can have a bottle of solid toothy tabs? Shaped like a pill, you begin to nibble on them to activate and then simply brush as you would do normally, before rinsing. There are different ones to purchase, so check out which tickles your mouth’s fancy. There’s also mouthwash versions which are pretty good, too. 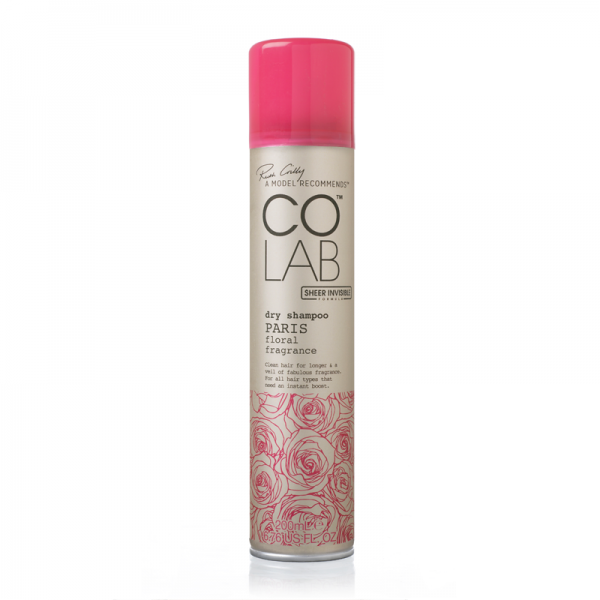 I personally love COLab and feel it gives me such great volume, even as a dry shampoo. If you’re cool with not properly washing your hair for a few days but still want clean hair, then this is for you. I recommend the sheer and invisible collections meaning you don’t need to stand in front of a big mirror to see if you got all the white out of your hair, which is a good thing because there’s no big mirror in a tent. I had this for an entire summer in my handbag and it smelt so good. When you go to places which don’t scream 100% in hygiene, you may want a hand gel to keep the germs away. I love The Body Shop and found that with this gel, a little goes a long way. If strawberry isn’t your thing, then check out other scents such as pink grapefruit, coconut, mango and satsuma. If you’re like me and your hair curls pretty easy when you’re trying to rock a straight haired look, then this may be your best friend for camping at a festival. 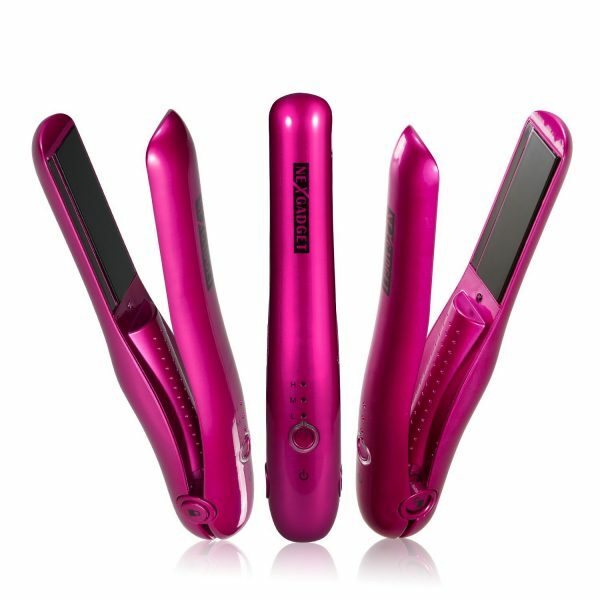 Obviously, you can’t plug your straighteners into something in a tent, but these babies are battery operated. It’s travel-friendly and has a safe-lock button, meaning you can’t accidentally switch them on in your bag. You can charge them on a USB, so if you have a power bank for your phone, they will charge on that, but if you charge them for long enough before leaving, you should be good to go. Perfect for removing makeup after a long day of partying, you definitely need some cleansing towelettes to remove makeup. These Burt’s Bees ones are designed for sensitive skin and do the job pretty well. Okay, so not much beauty, but being comfortable means more beauty. 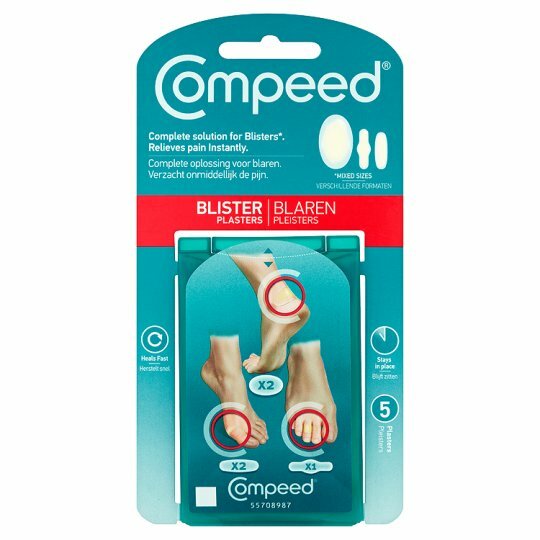 These Compeed Blister band aids relieve blister pain instantly, protecting from further rubbing and helps speed up the healing process. I’ll probably buy like 10 packs because I get blisters too easily. 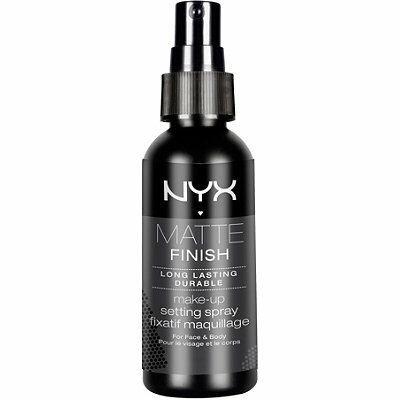 You need to make sure your make-up lasts you from dawn ’til dusk (even though in reality, dawn is around midday because nobody is awake early at a festival…), so the NYX Matte Finish setting spray has got your back – or face. If Matte isn’t your kind of look, worry not – there’s a dewy version, too. These products guarantee to make your beauty regime a lot easier when camping in those fields. You’re welcome. What are your beauty essentials for festival camping? Make sure you let us know so we can add them to our shopping lists.